Heated class created by Ana Forrest, with great emphasis on relaxed neck, active hands & feet and developing and strengthening core. The focus is on feeling rather than thinking and involves an intelligently sequenced warm up, hot part and warm down full of fun and interesting poses and breath work. 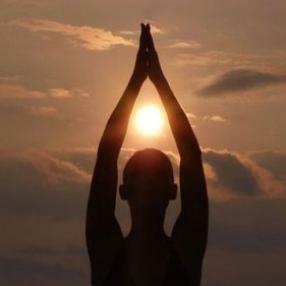 Rasa- the practices of Rasa yoga carry us to the light of our creativity . We learn to dive deep into the essence and the purity of our own hearts. Each class consist of Myth , Mudra , Mantra , and flow yoga that will leave rejuvenate and stretched .